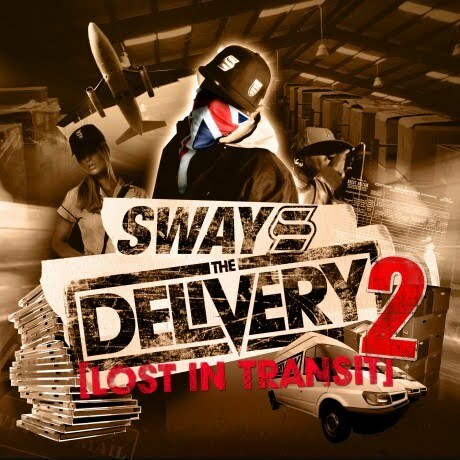 Sway is back with his rapid-fire, tongue-twisting flow, agile delivery and cheeky wordplay. Some pan his production and despair at his blatant, Akon-sponsored attempts to capture the mainstream; while for the most part heads admire his virtually unmatched technical ability. You probably already know where you stand.